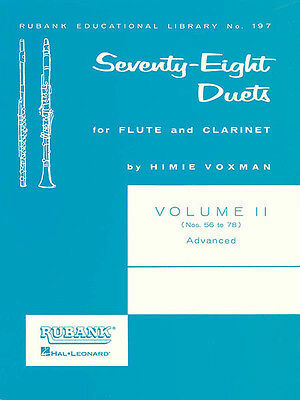 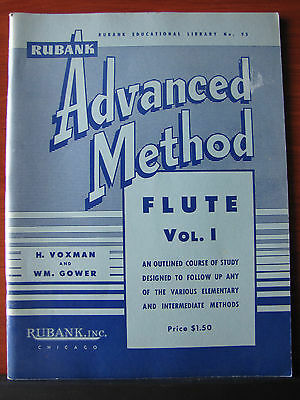 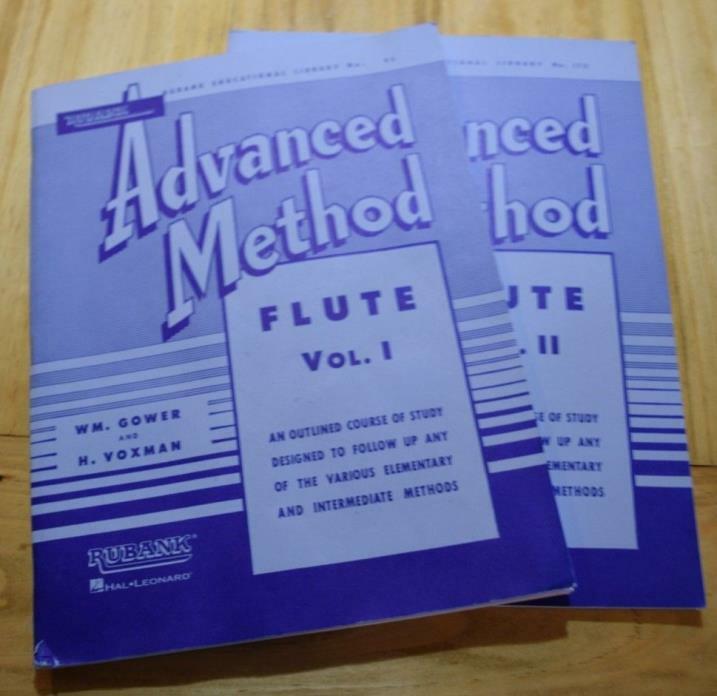 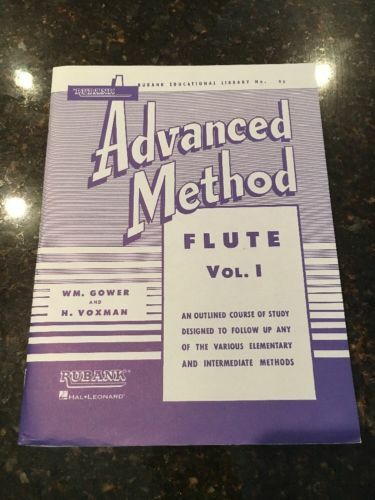 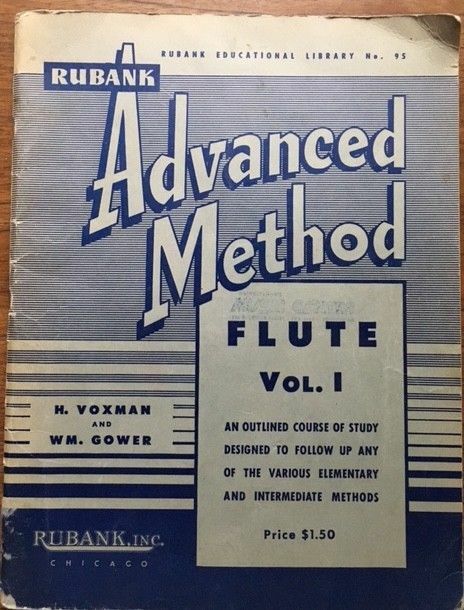 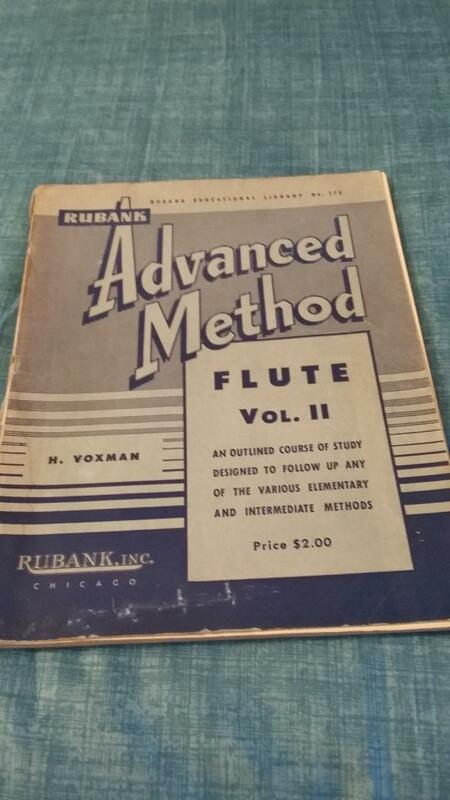 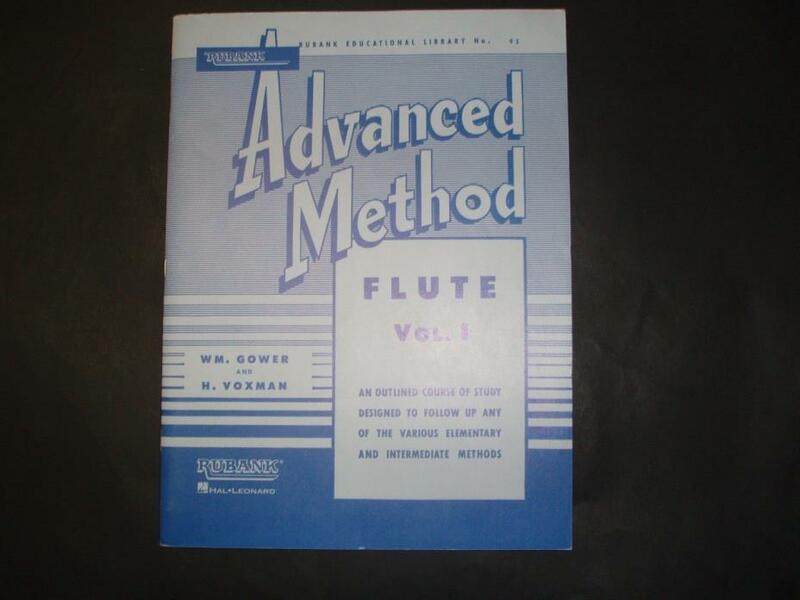 This is a Rubank practice book I bought in the 60's but it is a great book for helping flutists conquer scales and trills. 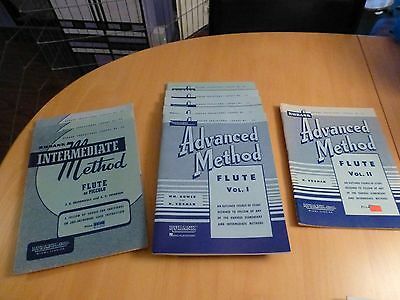 Has never been used or written in! 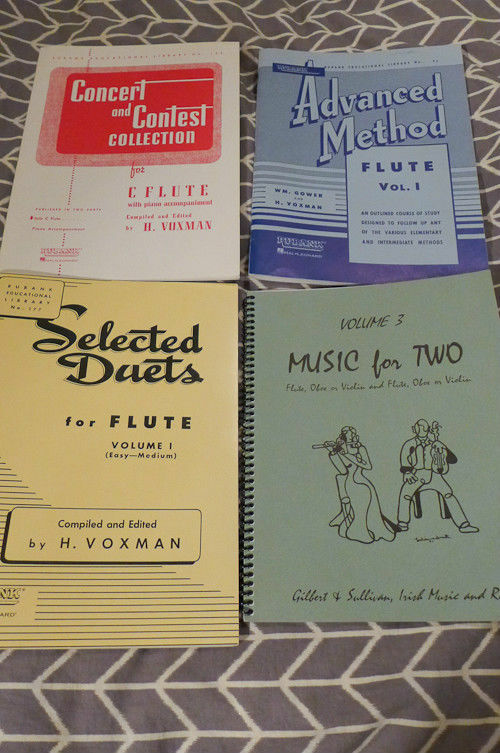 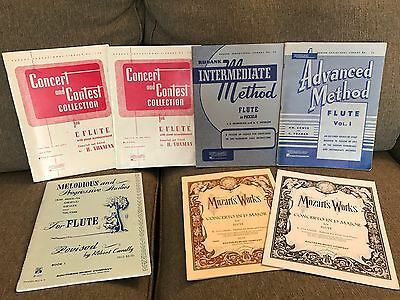 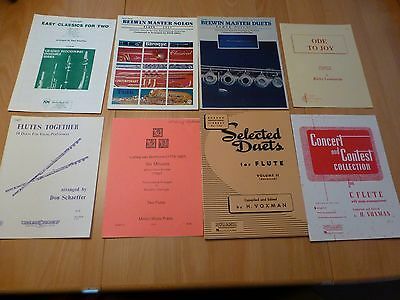 I used these books when I was in middle school for honor band auditions but nothing more. 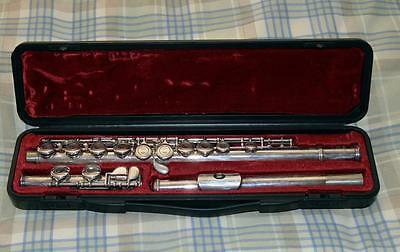 They are both in fantastic condition! 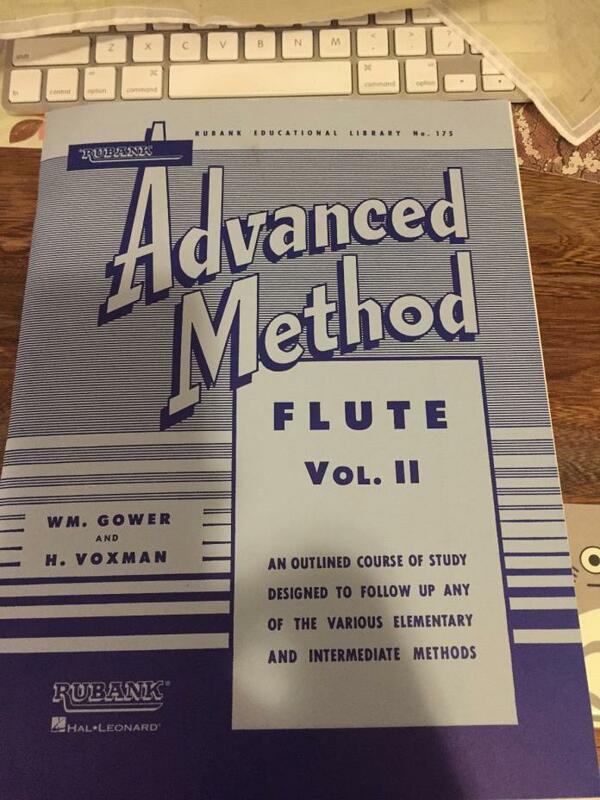 The only tear is on the Vol. 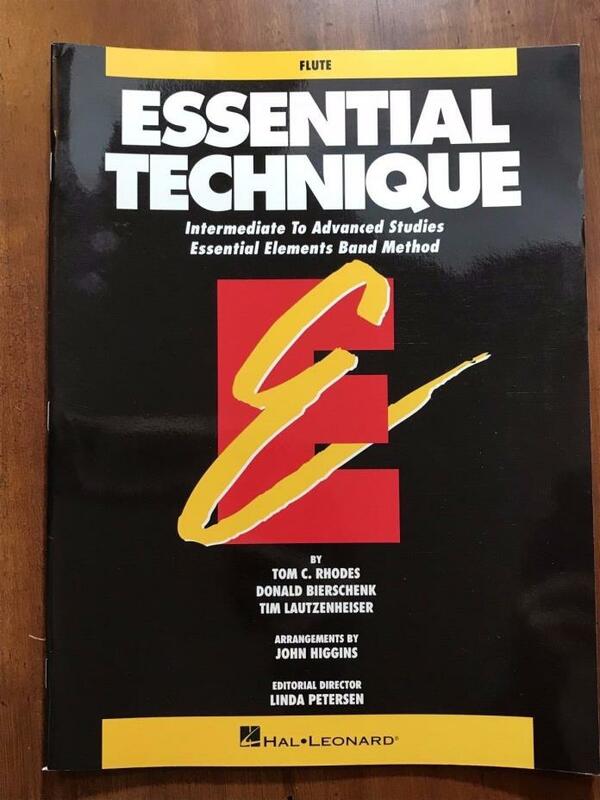 I book and is in the lower left corner (shown in the pictures). 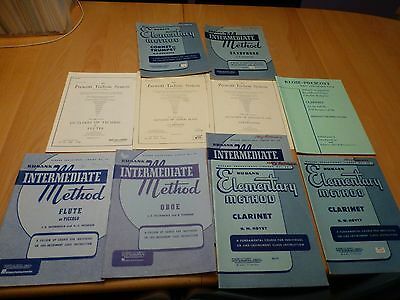 It does not interfere with the use of the books at all!